080808 On,Now,To the Third Level: How the Two Constitutions of America work "legally"
How the Two Constitutions of America work "legally"
passed. With no constitutional authority to do so, Congress created a separate form of government for the District of Columbia. With the passage of “the Act of 1871” a city state (a state within a state) called the District of Columbia located on 10 sq miles of land in the heart of Washington was formed with its own flag and its own independent constitution – the United States’ secret second constitution. The flag of Washington’s District of Columbia has 3 red stars, each symbolizing a city state within the three city empire. The three city empire consists of Washington D.C (the D.C. stands for District of Columbia)., City of London Corporation, and Vatican City State. City of London Corporation is the corporate center of the three city states and controls the world economically. 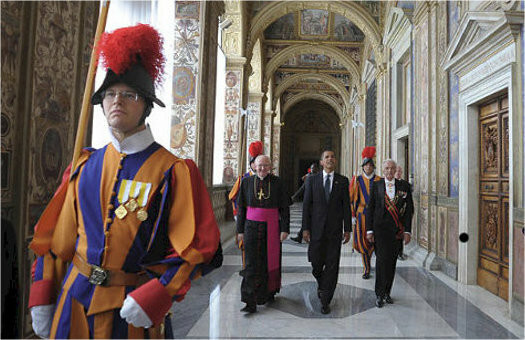 Washington D.C. is in charge of the military, and the Vatican controls it all under the guise of spiritual guidance. 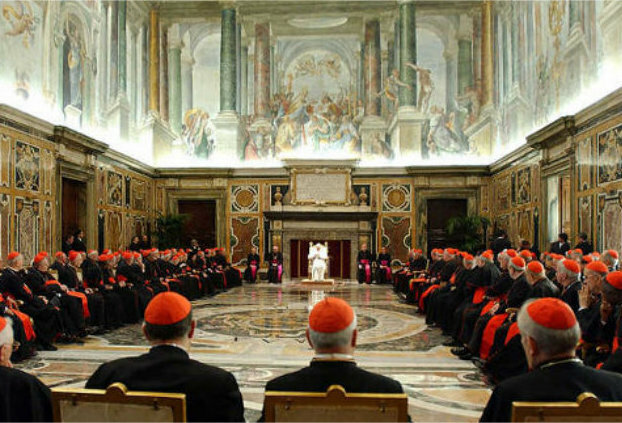 Although geographically separate, the city states of; City of London Corporation, the Vatican and the District of Columbia are one interlocking empire called “Empire of the City” The constitution for the District of Columbia operates under tyrannical Vatican law known as “Lex Fori” (local law). When congress illegally passed the act of 1871 it created a corporation known as THE UNITED STATES and a separate form ofgovernment for the District of Columbia. This treasonous act has unlawfully allowed the District of Columbia to operate as a corporation outside the original constitution of the United States and in total disregard of the best interests of the American citizens. POTUS is the Chief Executive (President) of the Corporation of THE UNITED STATES – operating as the CEO of the corporation. POTUS governs w/a Board of Directors (cabinet officials) and managers (Senators and Congressmen/women). Barack Obama, as others before him, is POTUS — operating as “vassal king” – taking orders once again from “The Crown” through the RIIA (Royal Institute of Intl Affairs). The Illuminati (founded by the The Society of Jesus or Jesuits, the largest Roman Catholic Religious Military Order headed by the Black Pope) created the Royal Institute of International Affairs (RIIA) in 1919. The American equivalent to the RIIA is the Council of Foreign Relations (CFR). The RIIA and CFR set up Round Table Groups (based on the King Arthur myths). What did the Act of 1871 achieve? The ACT of 1871 put the United States back under Crown rule (which is Vatican rule). The United States people lost their independence in 1871. THE CONSTITUTION OF THE UNITED STATES OF AMERICA is the constitution of the incorporated UNITED STATES OF AMERICA. It operates in an economic capacity and has been used to fool the People into thinking it governs the Republic. It does not! Capitalization is NOT insignificant when one is referring to a legal document. This seemingly “minor” alteration has had a major impact on every subsequent generation of Americans. What Congress did by passing the Act of 1871 was create an entirely new document, a constitution for the government of the District of Columbia, an INCORPORATED government. Instead of having absolute and unalienable rights guaranteed under the organic Constitution, We the People, now have “relative” rights or privileges. One example is the Sovereign’s (the People) right to travel, which has now been transformed (under corporate government policy) into a “privilege” that requires citizens to be licensed – driver’s licenses and Passports. By passing the Act of 1871, Congress committed TREASON against the People who were Sovereign under the grants and decrees of the Declaration of Independence and the organic Constitution. The Act of 1871 became the FOUNDATION of all the treason since committed by government officials. The exposure of this regime and its operations must now become a primary duty of citizens who still believe in the Rule of Law and in the freedoms which this country (USA) is supposed to represent. is now observed only as a façade to deceive and placate the masses. What has replaced it is what many call the Shadow Government – created with the illegal passing of the Act of 1871. It still, for the most part, operates in secret, because its control is not secure. The exposure of this regime and its operations must now become a primary duty of citizens who still believe in the Rule of Law and in the freedoms which this country is supposed to represent.